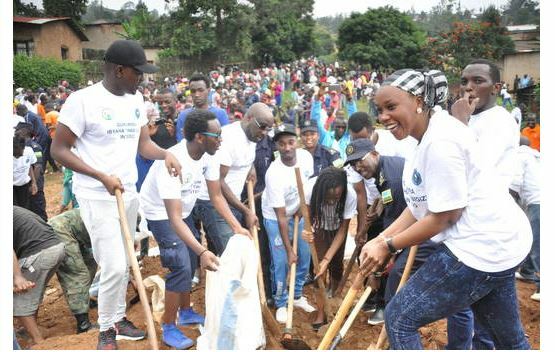 Rwanda National Police(RNP), has commended activities for Youth Volunteers in Community Policing (YVCP), in reducing crimes and for their involvement in Human security related activities across the nation. Assistant Commissioner of Police (ACP) Rose Muhisoni the Deputy Commissioner in charge of outreach programs said that since their foundation and in only six years of partnering with Police and other government agencies, positive progress has been made in reducing community crimes through sensitization activities at community levels. 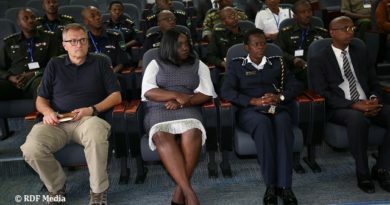 “They have championed the formation of anti-crime clubs in schools and in different categories of youth, partnered with RNP and government institutions in anti-GBV and drug abuse campaigns,” she said. ACP Muhisoni further explained that the youngsters are also involved in human security activities where they offer for free services such as protecting vulnerable groups of people in the localities like construction of houses and toilet facilities. 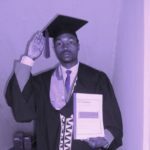 Eric Bayisenge the current coordinator of YVCP said in the month of February alone, their members constructed two houses repaired 72 depleted houses and laid over 6,000 bricks for the same purposes. 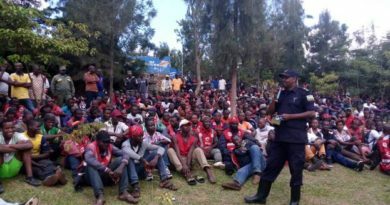 He explained that their actions are motivated by fellow youngsters who participated in the liberation struggle and for stopping the 1994 Tutsi genocide. 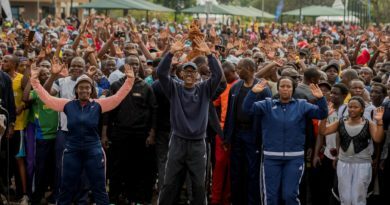 “The foundation laid out by this section of youth is what is guiding our country today, we shall do whatever is humanely possible to uphold this spirit,” he said. Abdallah Murenzi the YVCP coordinators reiterates that they aim to emphasize the spirit of volunteerism in youths while they also gaining life skills. He said they continue to explore innovative ways to strengthen youth resilience to crime and violence in the country. He cited drug trafficking and sexual exploitation which as a challenge to youths in urban districts and beyond which makes them particularly vulnerable to crime, violence and victimization. “Through the implementation of our series activities volunteerism becomes a tool that allows young people to develop social, emotional and interpersonal skills”, he commented. 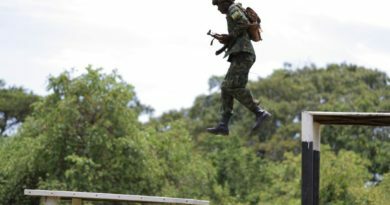 “We work with communities to explore the practical application of values such as respect and tolerance, and these skills and values can help young people to stay away from violence and crime, therefore playing an important preventive role,” said Murenzi. Today they have over 25,000 active members from all districts, by virtue of their age, energy and learning abilities, young people are key agents of change and, when empowered, have immense potential.